The Padel Federation of Ireland is entirely volunteer driven. The Federation would not be where it is today without the dedication and spirit of its volunteers! From spring court clean-up to working in the garden, there are always on-going projects and tasks that need manpower to complete. 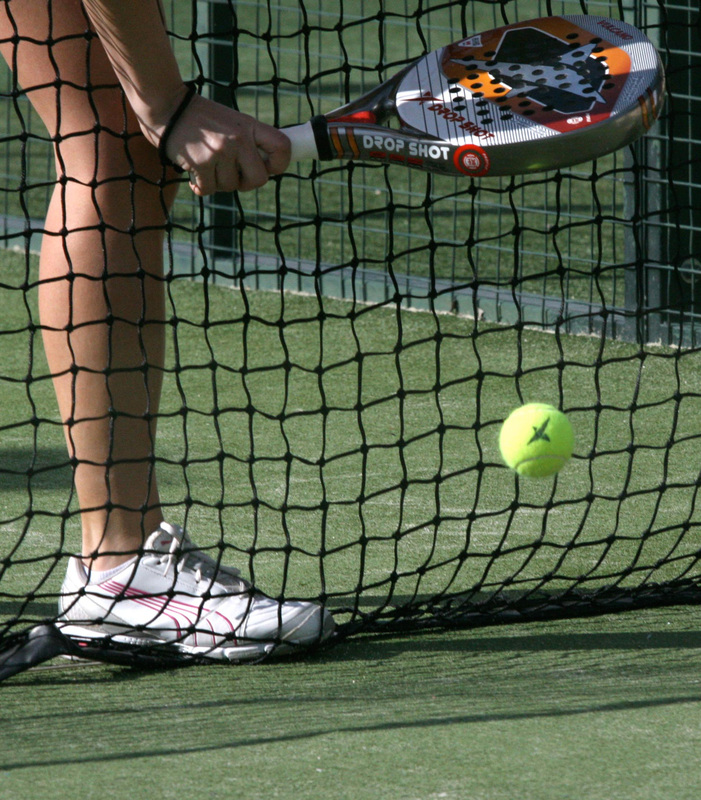 To learn more, please contact the Padel Federation of Ireland to find out our current projects. 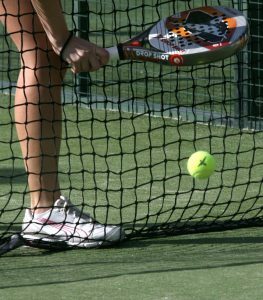 We are always looking for help to realise our vision of making padel a mainstream racquet sport in Ireland.